Multi-sampled HANG percussion, deeply sampled with plenty of articulations, textures and electronic derivatives. The nine pitches of the Hang were sampled at 5 velocity layers and 6x round robin, two articulations were sampled (mallet/hand), also the backside of the Hang was captured, producing some remarkable sub-bass tones. Dynamic tremolos for each pitch (hand/fingers/mallet) were also recorded, dozens of little rubber balls were inserted into the instrument creating sublime pentatonic textures, wavetables were extracted from Hang samples, textural Hang sounds were re-synthesized and processed with a plethora of sonic tools to compose a unique collection of mellow, beautiful, mysterious, haunting and new-age sounds. The original tuning of the Hang was preserved in many patches, in quite a few presets there is a Macro installed which will tune the samples to the traditional tempered tuning. Up to 25 Macros and switches are assigned in each patch, most presets make use of the modulation wheel, many patches also use aftertouch and modulation via velocity, providing detailed control over volume envelopes, filtering, amplitude- and pitch modulations, dynamics, EQ, stereo animation and more. All patches use some sort of background image in the UI, split patches have colored key-zones in the Falcon keyboard for easier navigation. All Hang samples were produced at a resolution of wav 48Khz/24 Bit/stereo – recorded in L-C-R with 3 Neumann microphones, all signals are phase-aligned. As some of these samples are borrowed from my HALion 5 library Aureus Ventus, license holders of AV get a 20% discount on this library, a dedicated paypal button has been installed on the product page. *1.27 GB of samples (627 wavs/stereo/48 Khz/24 Bit), 7 background images for the UI, 4 wavetables. *Library size in total: 1.29 GB. *Content is not encrypted, samples and wavetables can be used in other samplers and synths. *Requires the full version of Falcon, does not work with the UVI player. 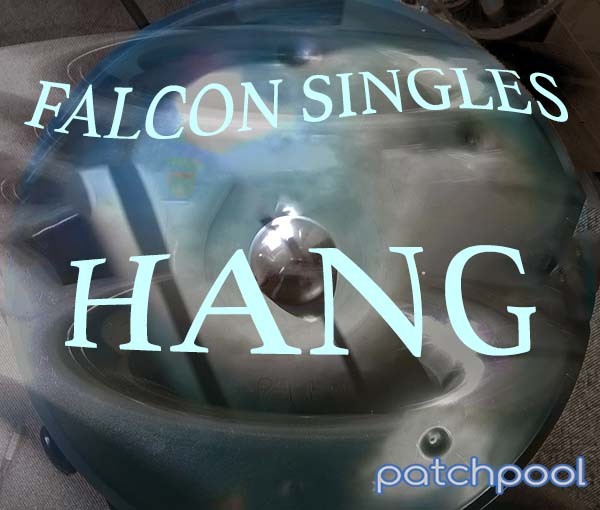 The demos were produced using only patches from Falcon Singles – Hang, no post-processing was applied apart from a limiter on the master output.